Harlem’s own, singer, songwriter, recording artist, and producer, Lovel, returns to RESPECT. with the premiere of his latest Lee Al-Taquan produced project. Free Before 12 is a short prelude to his next full EP, Passenger, set to release at the top of the new year. The forthcoming project is the second installment of a trilogy of EPs that Lovel has been religiously working on. His previous release, Backseat Memories is the first of the trilogy, was also featured here on RESPECT. back in 2015, and happens to be one of our favorite indie projects that year. 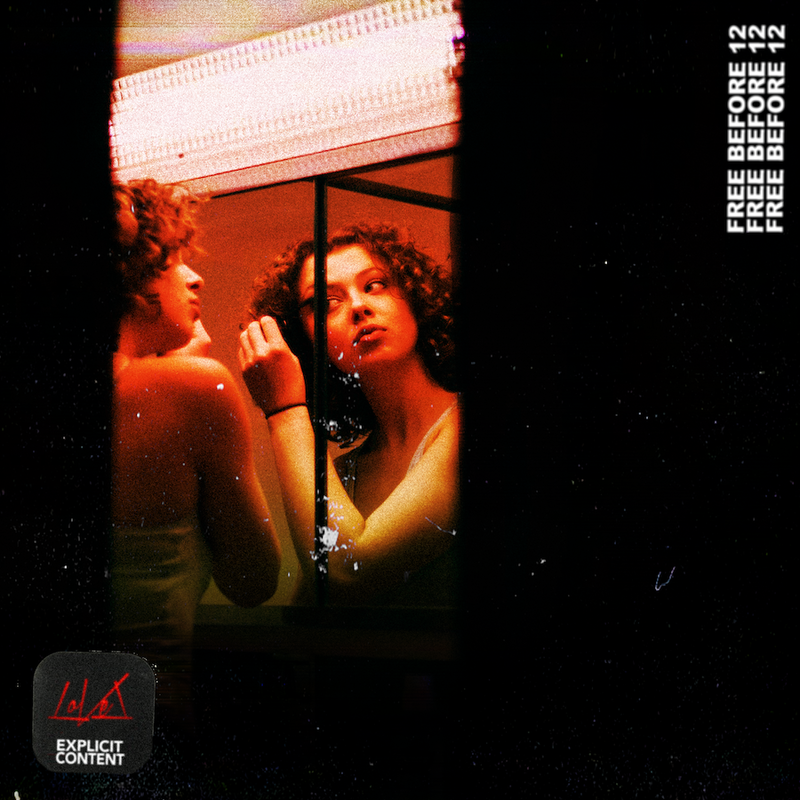 Free Before 12 is just a few songs I put together for the hell of it and of course the nostalgia of the samples we used. A side project, if you will and something to release before the 12th month is over, hence the name. It’s also a play on “…free before 12” at the club. In his short career as an artist, LoVel’s success has been prominent as he’s gained worldwide exposure and notched over 1.6 Million total plays on Soundcloud with his releases to date.